We also provide professional Marshall and event services at a very affordable price. Not enough budget to have someone run your event? No worries – we’ll teach you the ropes at less cost. Imagine this: Your company wants to hold an event, and everyone’s ready for it – the problem is there’s not enough budget to make it possible. Red Cloud Interactive can coach your company to handle its own event through its event consultancy service. We will teach you the basics on preparing, holding and documenting the event from pre-event to post-event. Learn from event professionals and make your event possible at less cost. Throughout the years we have developed our own unique events in which your brand can also be a partner. You can also bring these events to your venue or mall. 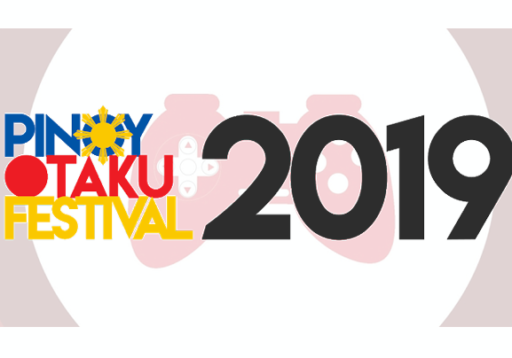 This is an event which promotes Japanese and Pinoy pop culture. It was organized since November 2011 and was one of the most attended pop culture events in the Metro. The latest event, POF 2019 was attended by more than 7,000+ attendees and the only free event of its kind in the Philippines. 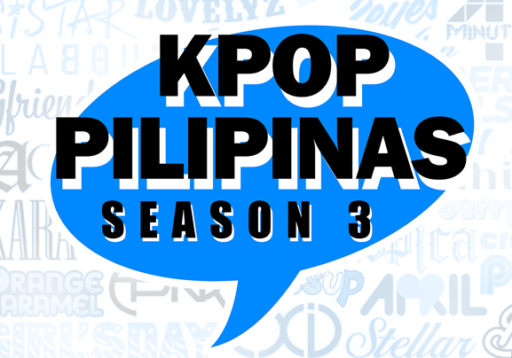 KPop Pilipinas is the only free admission Korean pop culture event which has both free admission and no registration fee. The first event was conducted in 2016 at Ever Commonwealth in Quezon City. It enjoys a big following among fans in the Philippines and has a regular attendance of more than 4,000 attendees. 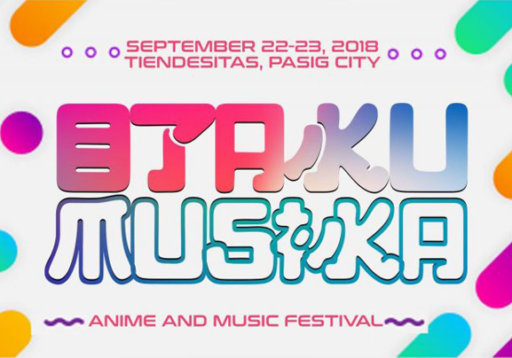 Otaku Musika Festival is a showcase of talents not only from anime and JPop community but also from some related pop culture which we want to showcase. We will have a total of 5 featured competitions for this event as follows. TELL US WHAT YOU NEED AND WE WILL GET BACK TO YOU RIGHT AWAY! We are continuously creating unique events and event segments which can be integrated with other events. The aim of these segments and brand is to promote creativity and engagement. Cosplay Idol – A cosplay competition which combines cosplay and talent. Costume Crafting and Mentoring Challenge – The first-ever mentoring challenge for cosplay costume makers and crafters in the Philippines. Asia Music Festival – An event which includes Battle of the Bands, Karaoke Competition and Dance Competition. Ultimate Singing Idol – A singing competition which promotes creativity and is one of the first competition with categories. CausePlay Photo Shoot (CPPS) – A cosplay photoshoot for a cause. A charity partnership project with Naruto Cosplayers PH (NCPH). Otaku I Care – A charity partnership project with Naruto Cosplayers PH (NCPH). Fantasm Cosplay Challenge – A cosplay competition which promotes realism and creativity. It is not who has the highest score but who is the most realistic and impresses the judges and the audience the most.